What is Gameday Trading Cards ? Gameday Trading Cards will be one of the most comprehensive libraries of information about sports and non sports trading cards on the internet. 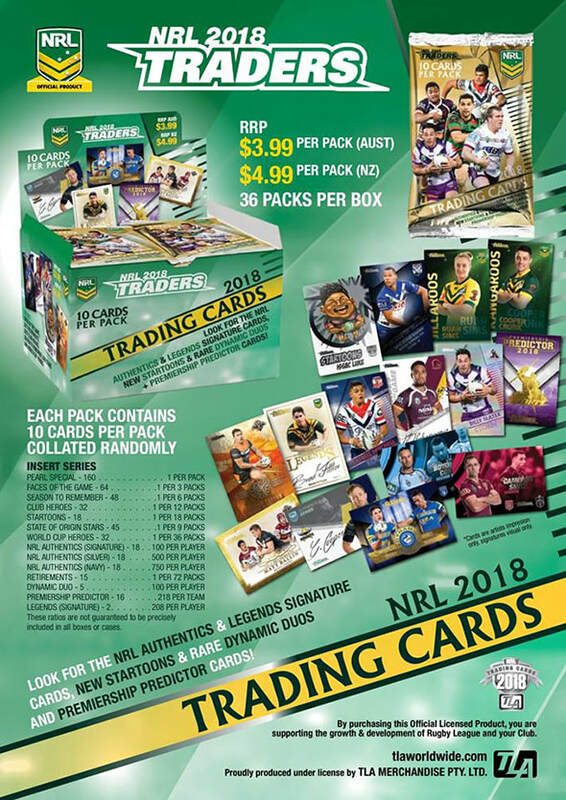 We feature a massive library of information about NRL and AFL Trading cards but our other sports sections will be expanding over the coming years. We have recently just started to develop a Non Sport Trading card library which will eventually make the site one of the most comprehensive Trading Card information sites on the web. 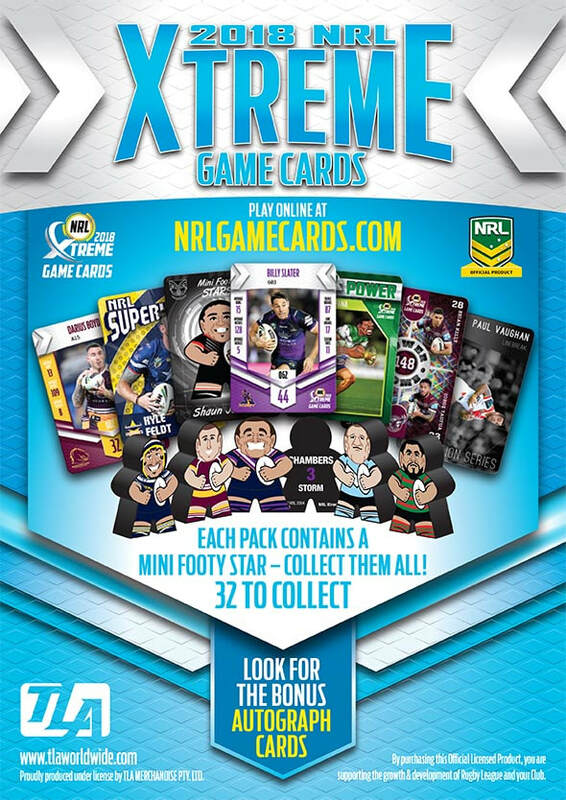 We also profile the industry once the cards are out of the box with information all about trading card companies, trading card publications and trading card dealers. Enjoy the hobby with us and take a look around the site. Read more about the site below. Gameday Trading Cards was first launched in 2009 as a sports trading card encyclopedia but we have now expanded into the Non Sports trading card industry. 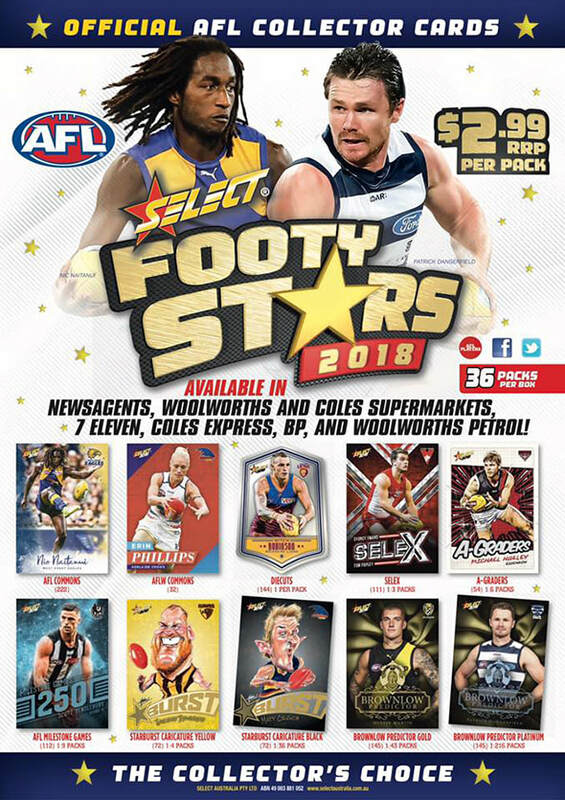 Over the next 12 months our library of information all about Non Sports Trading cards will be released and continue to expand. The out of the box section features all the information you need to know about the trading card companies and brands, publications, dealers and events that make up the trading card industry. It also includes a library of information all about trading card collecting and links to major trading card forums and communities. Check out our library of box breaks and see some great mojo hits online. Find out all the buzz and what's fresh and new in the trading card market place. Read our blog posts and articles all about the industry by visiting the Gameday Trading Cards pulse. This section will also provide opportunities for buyers, sellers, dealers and manufacturers to promote the trading card industry. Keep your finger on the pulse of the trading card industry by becoming a member of Gameday Trading Cards or follow us on Facebook for updates.